Arsenal manager Unai Emery isn’t set to partway with German defender Shkodran Mustafi this summer as he has reportedly rejected an offer from Turkish giants Galatasaray for his signature. The former Paris St-German manager has failed to sanction Mustafi’s move out of Emirates Stadium this summer despite signing Sokratis Papastathopoulos and Stephan Lichtsteiner from Borussia Dortmund at the ongoing transfer market. 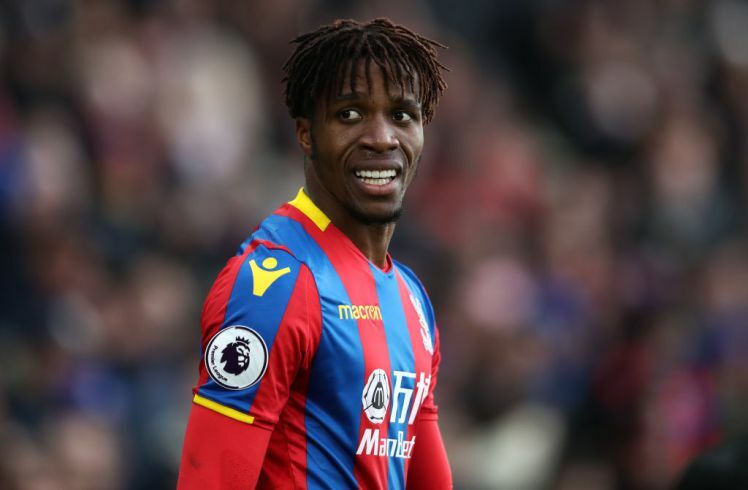 The player joined Arsenal from La Liga side Valencia in 2016 but he failed to get regular game-time under Arsene Wenger during the Frenchman’s reign at the club. His lack of regular action with the club was the reason for his omission from Joachim Leow’s world cup team — who were a total failure during the tournament in Russia as they failed to qualify from the group stage for the first time in their history. 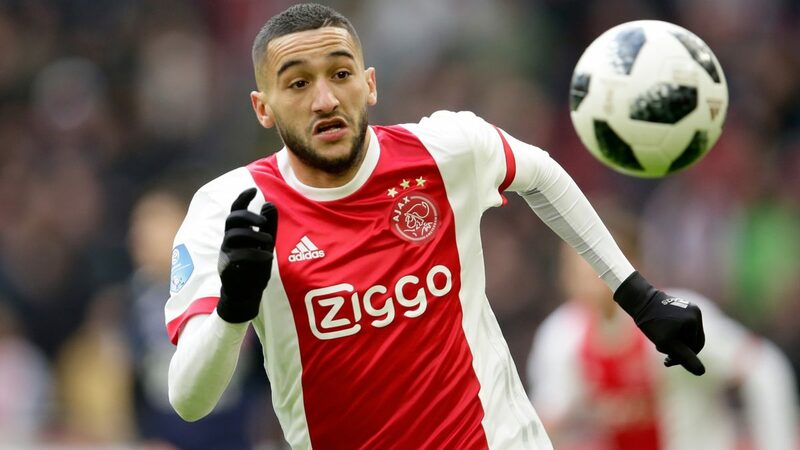 However, his time at the club seems to be over as Turkish media outlet Fanatik claimed that Turkish League giants Galatasaray are looking to capture him on a season-long loan deal before the start of next season. 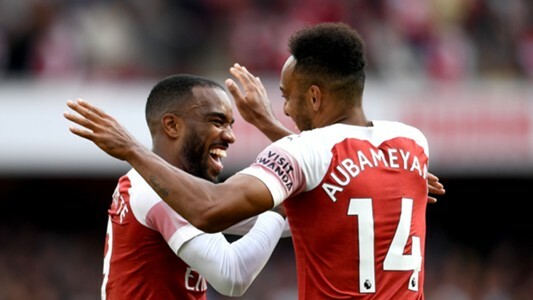 The same source also revealed that Arsenal hierarchy are ready to go against the Manager’s desire to hold on to his service beyond this summer as they are ready to let him go on a permanent basis. 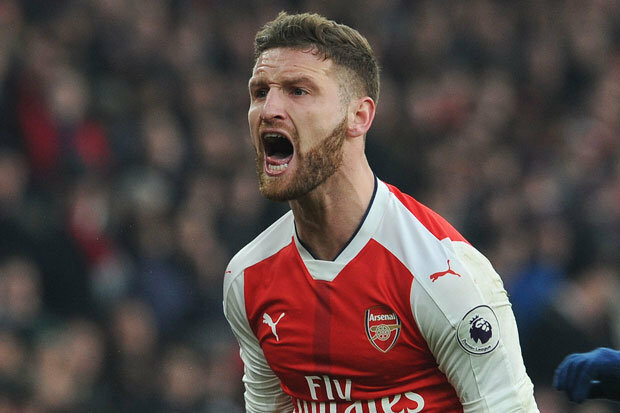 It means the Gunners might sanction Mustafi’s move this summer once there are suitors who want him on a permanent deal. Juventus, AC Milan are reportedly eyeing a £22.5m bid for his signature, that’s according to Daily Mail and Sky Sports.